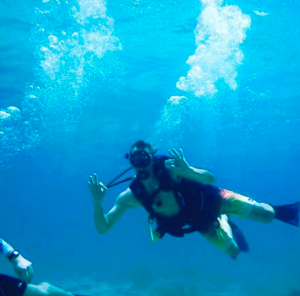 Your St Thomas Scuba Diving or Snorkeling Adventure in the Virgin Island starts here! 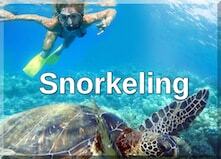 Multi Day Diving packages – Get More Dives , for less money! It doesn’t matter if it’s your first time scuba diving or you’re an experienced diver, our mission is not to just meet your expectations but to exceed them . 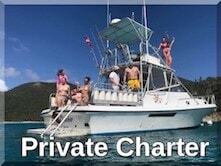 When you dive St Thomas with our small, family owned business expect to be treated like family. We take St Thomas scuba diving certification to new levels of personal service, attention to detail and our unique scuba diving experience reflects in everything we do, from helping you pick out the perfect resort, finding the best airfare, music on board the boat to the lion fish tacos, when you Dive the Virgin Islands with us the trip is laid back, fun and a memory you won’t soon forget. 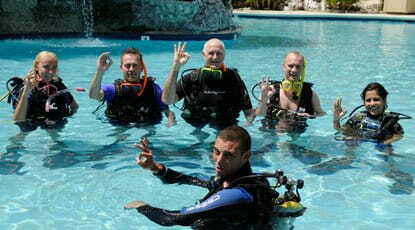 Get Your St Thomas PADI Scuba Certification in just 2 days! 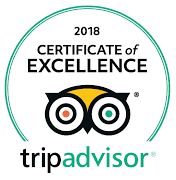 We focus on our guest and make sure they have the best day possible out on the water, don’t take our word for it check out our Google and Trip advisor reviews. Recently we have expanded to offering Daily Snorkeling trips that depart from St Thomas and visit the St John National parks. The trip is 4 hours and includes all you can drink. Also newly added Shark Diving experience allows you to meet some of our pet sharks in a natural habitat, where you can get up close and personal with our pet sharks. Please give us a call or send an email to get more information on both of our newest trips. 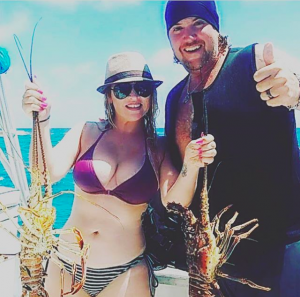 The virgin islands has a number of quality attractions from the world famous white sand Beach’s and picturesque sunsets to its warm heritage and tales of being an old pirate haven . The United States Virgin Islands also known as the USVI’s second largest Island St Thomas was dubbed the #1 Dive destinations in the Caribbean . 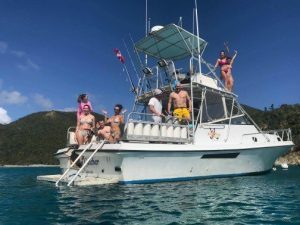 When we first came to St Thomas we fell in love with its beauty and decided to start sharing our passion for diving, snorkeling, private custom charters and customer service with people from all around the world. We really are passionate about helping future scuba divers get their St Thomas scuba diving certification we love sharing the amazing underwater coral eco systems , we always strive to provide the best scuba diving service to all of our guests no matter what your experience level is .